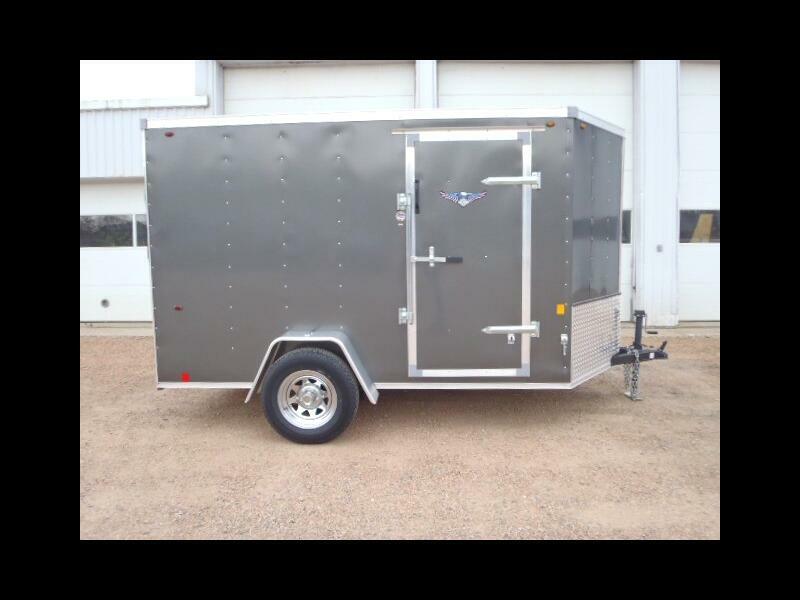 Lightly used 2017 Interstate 6 x 10 enclosed cargo trailer loaded with features: spring assisted ramp rear door, side door with bar lock, dome light with wall switch, HD tie downs on floor, chrome wheels, more. Already licensed with lifetime registration, just pay tax and transfer fees. Message: Thought you might be interested in this 2017 Interstate Enclosed Trailer.